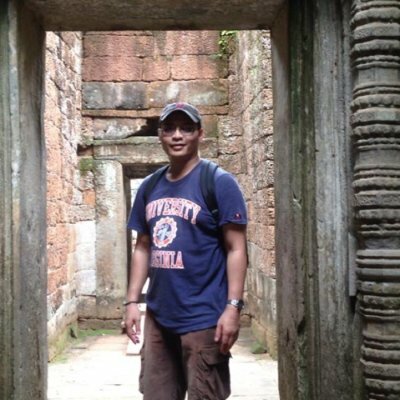 TUNGGUL WIRAJUDAA MEDIA PRACTITIONER FOR OVER 10 YEARS IN BOTH TV AND PRINT. The figure sat atop the horse, both man and beast resplendent in their rich shades of batik. Titled “Penunggang Kuda” (Rider on His Horse), the silk screen on paper piece by Indonesian artist and cartoonist T. Sutanto featured undulating curves similar to Scythian tattoos featuring men, horses, tigers and other animals. Made in 1980, the work showed itself to be a different animal altogether. Intricate lines, shades and round shaped batik designs filled out both man and beast, reflecting the 76-year-old’s nod to his Javanese heritage. “Alam Benda & Kilat” (The World of Things and Thunder), sets an entirely different tone. Painted in a surrealistic style like Dali or Magritte, the two dimensional painting poignantly shows nature’s way of intruding and altering our world. 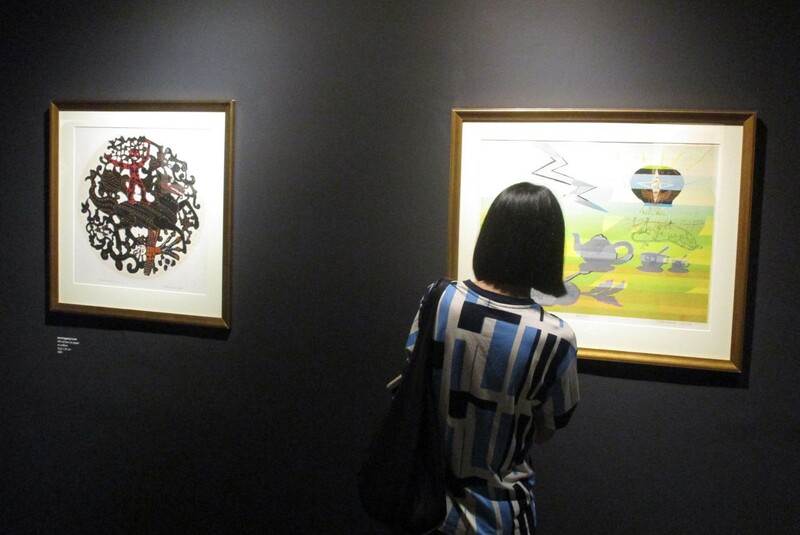 Made in 1975, both works show Sutanto’s mastery of the silk screen on paper technique, and established his place as a pioneer of the medium. “Penunggang Kuda” and “Alam Benda & Kilat” are among the highlights of “Berselingkuh Dengan Masa Lalu, Berkencan Dengan Masa Depan: Perjalanan Seni Grafis T. Sutanto 1975 – 1993” (An Affair With the Past, A Date With the Future: Going Through T. Sutanto’s Graphic Art 1975 – 1993). Held at the dia.lo.gue art gallery in Kemang, South Jakarta, the retrospective chronicles the Bandung Institute of Technology (ITB) Art alumnus’ work in the Design Center Association (Decenta) gallery in Bandung, which he formed in 1974 with A.D. Pirous, G. Sidharta and other artists. “[Berselingkuh Dengan Masa Lalu, Berkencan Dengan Masa Depan] is a departure from dia.lo.gue’s usual lineup of young artists and their work,” said dia.lo.gue’s owner Hermawan Tanzil, who is familiar with Sutanto’s pioneering work at Decenta. 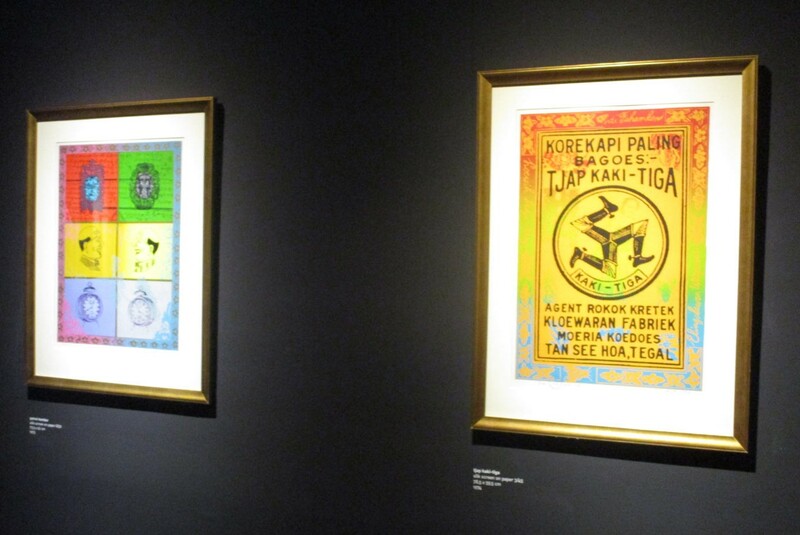 This is seen in whimsical works like “Tjap Kaki Tiga” (Three Feet Stamp) and “Potret Kembar” (Portrait of Twins). Evoking Warhol’s iconic “Campbell Soup Cans” and “Marilyn Diptych,” the silk screen paintings cast a deft eye on consumerism and social trends with a twist reflecting Decenta’s Indonesian character, style and philosophy. Is Ahmadiyya included in Incomplete Atlas of Self-Proclaimed Messiahs?